The latest Pokemon Go update has revamped the tracking system. Confused by the new tabs? 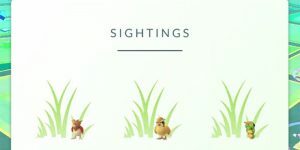 Check out Pokemon Go Sightings explained to learn how to track. 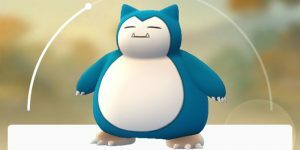 Niantic has installed two new tracking features into Pokemon Go. 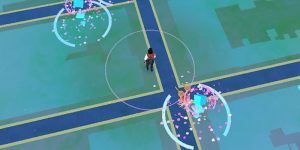 Learn how to use the new Pokemon Go Nearby tracker here. Ready to find your very own Snorlax or Electabuzz? 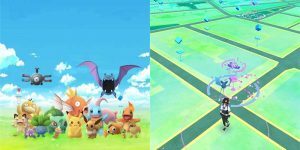 Check out our tips to find and catch rare Pokemon in Pokemon Go. The Pokemon Go craze is taking over social media, your friends’ lives and every church near your home. But how do you play Pokemon Go? Tracking in Pokemon Go can be tricky. We’ll teach you how to track Pokemon in Pokemon Go by using the radar and tracking box system.